For sale for a client: well restored '72 Bonny. Good riding smooth bike with a great sound by the Norton S-pipes that where fitted. 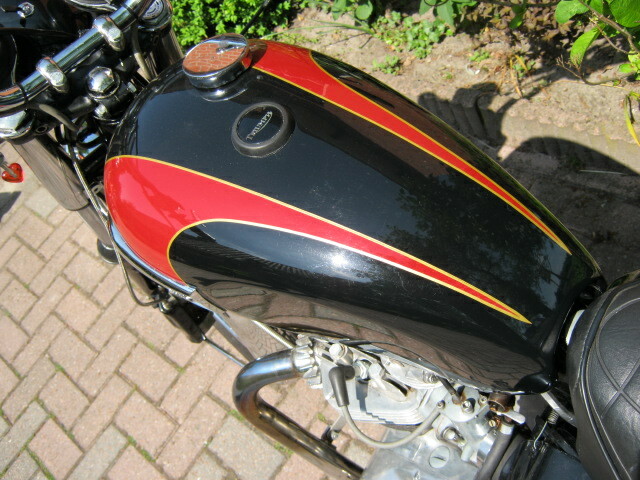 At the restauration an extern oilfilter was added. 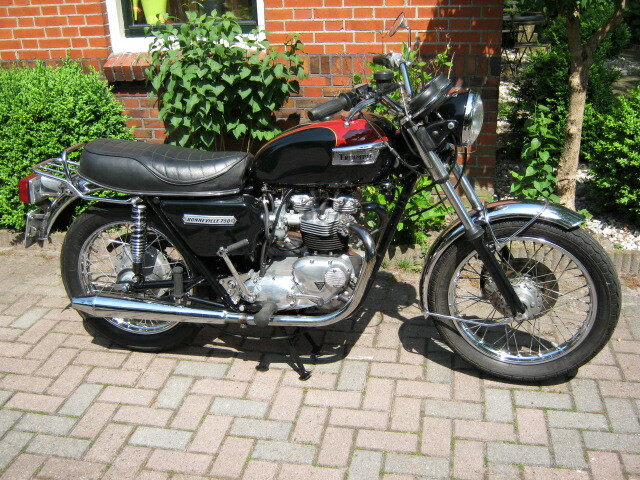 Bike has matching frame- and engine numbers and a Dutch registration.